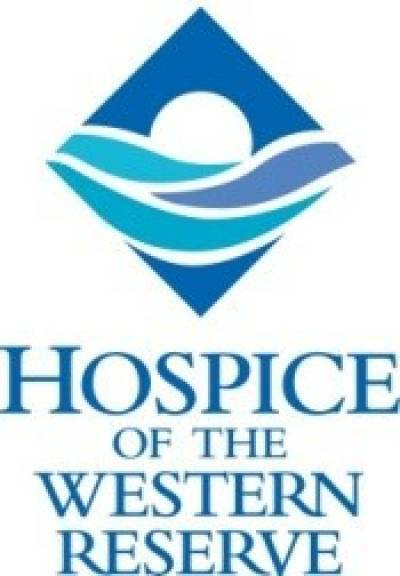 Hospice of the Western Reserve warehouse sales will be held periodically throughout the year. To receive notice of upcoming sales, send an email to: warehousesale@hospicewr.org, or visit hospicewr.org/warehousesale for a schedule. For a list of upcoming sales, visit http://www.hospicewr.org/cleveland-resale-shop.